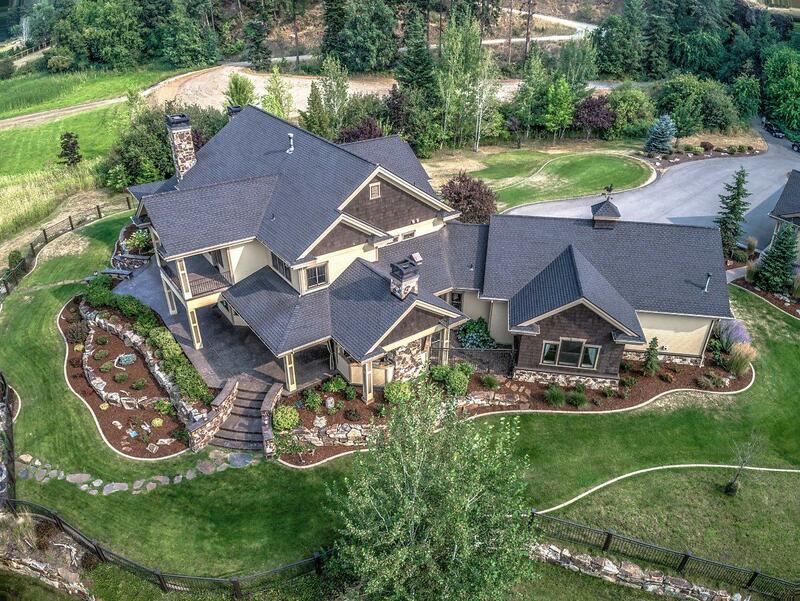 Spectacular Parade of Homes Winner! 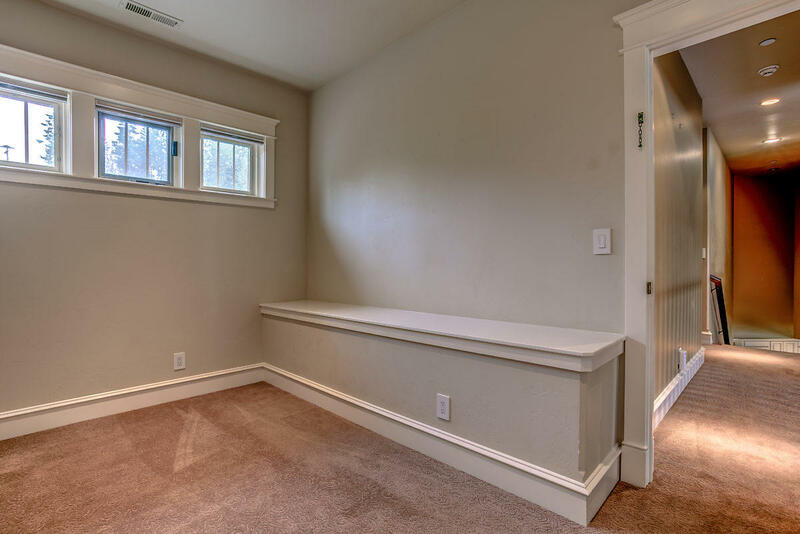 The perfect location on aprx. 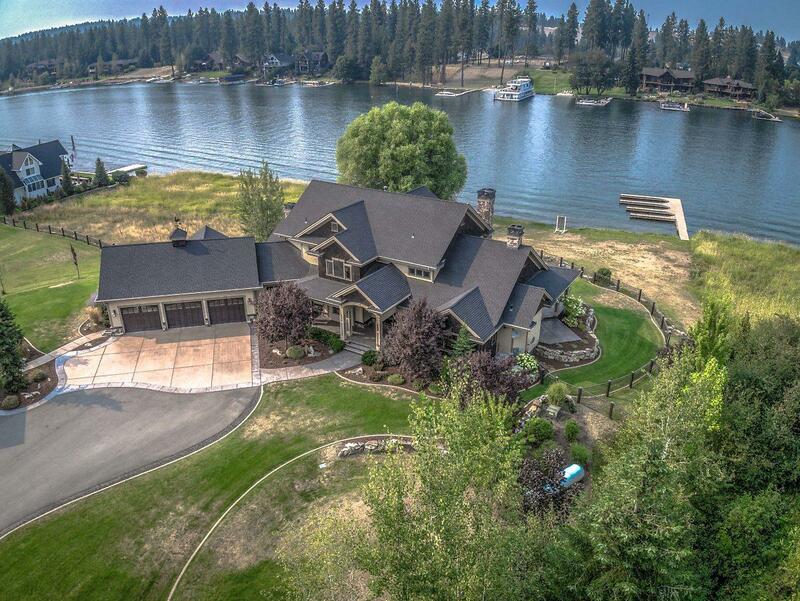 5.62 Spokane Riverfront acres, with aprx. 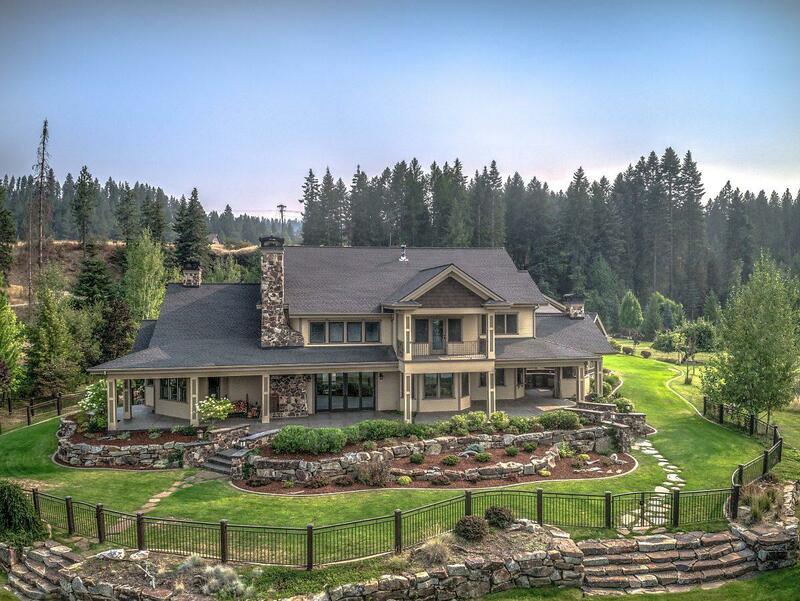 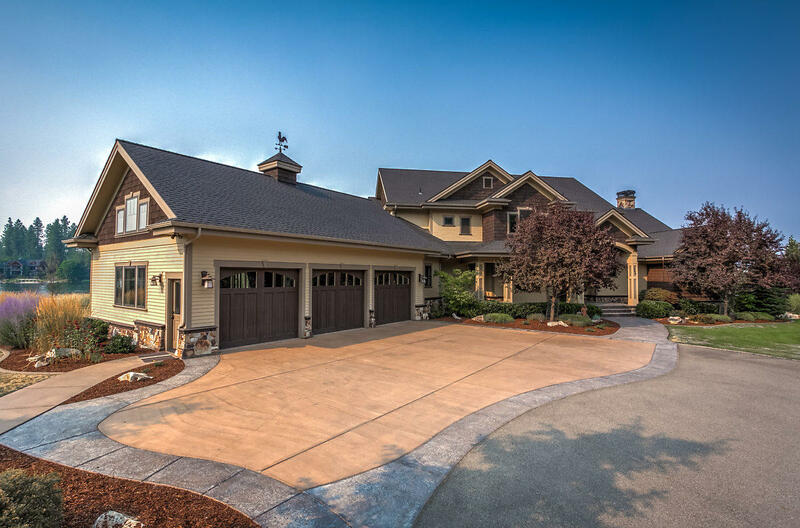 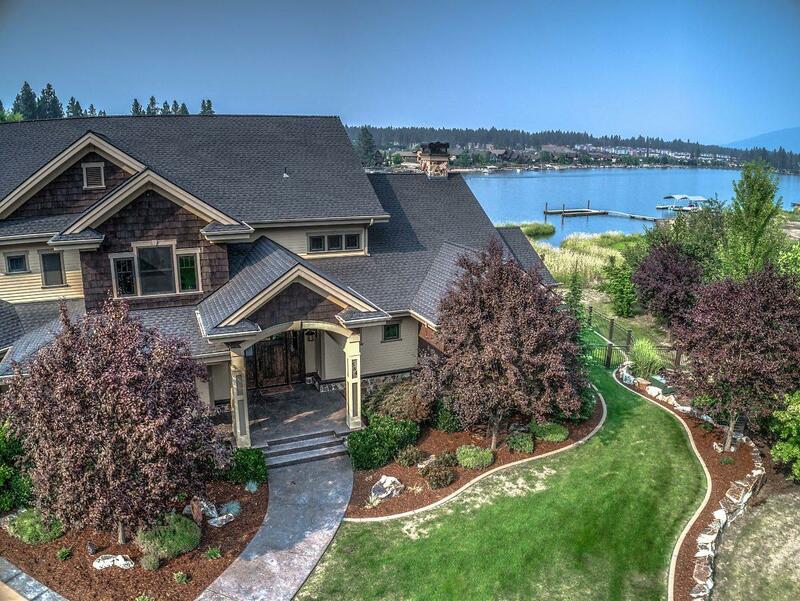 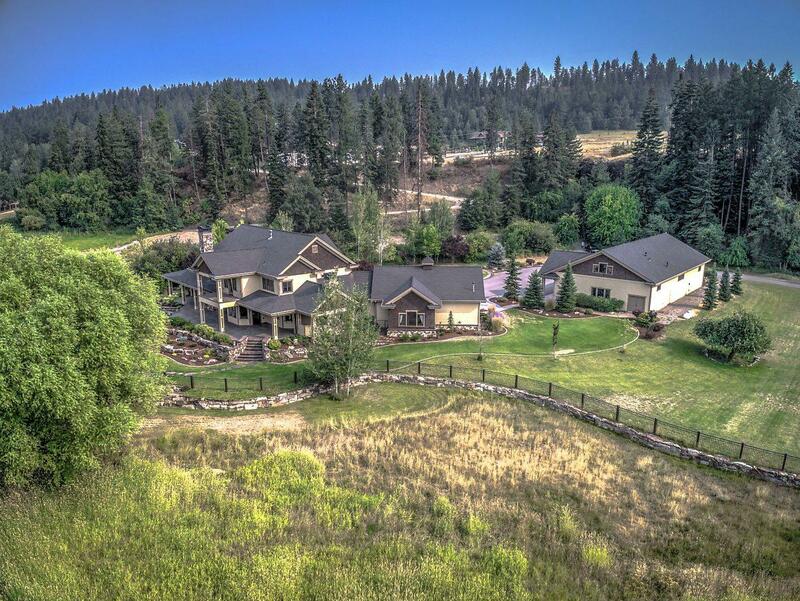 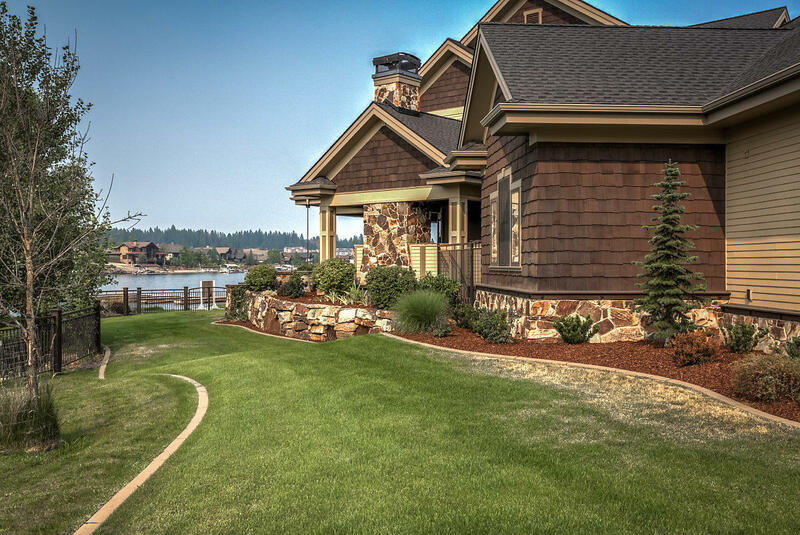 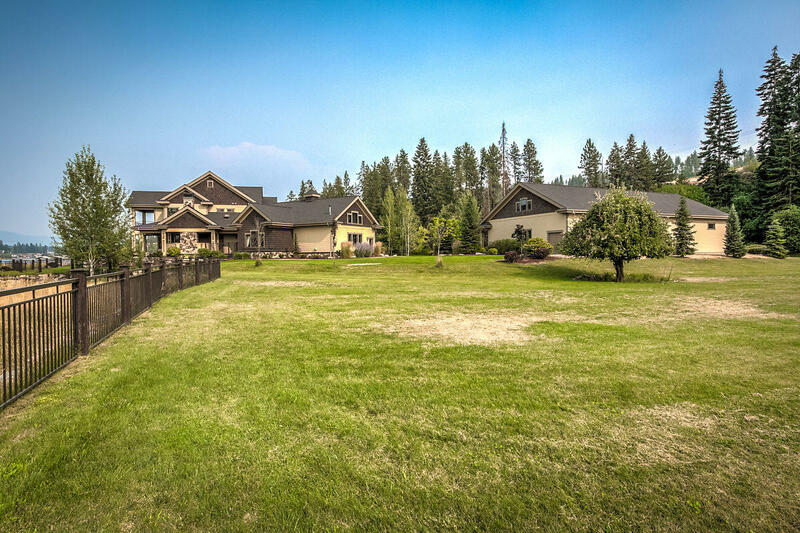 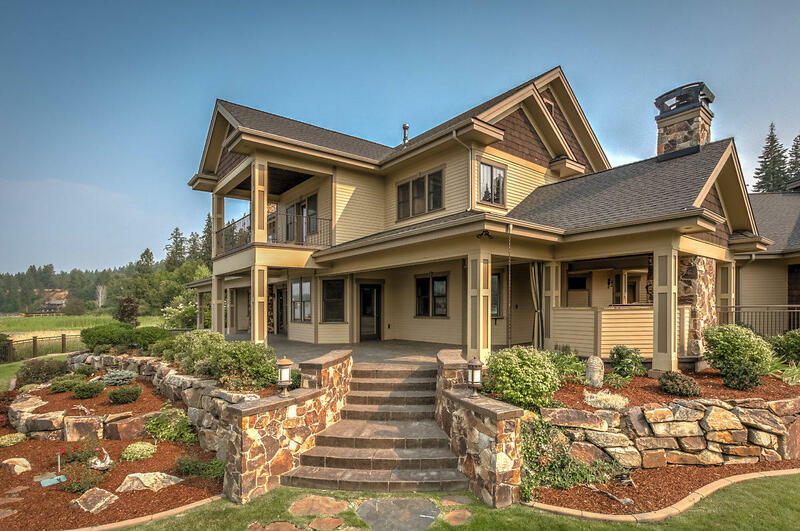 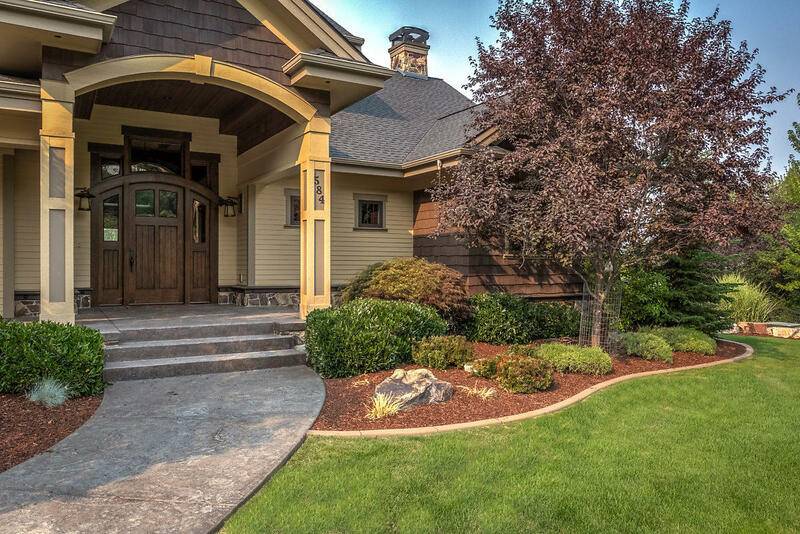 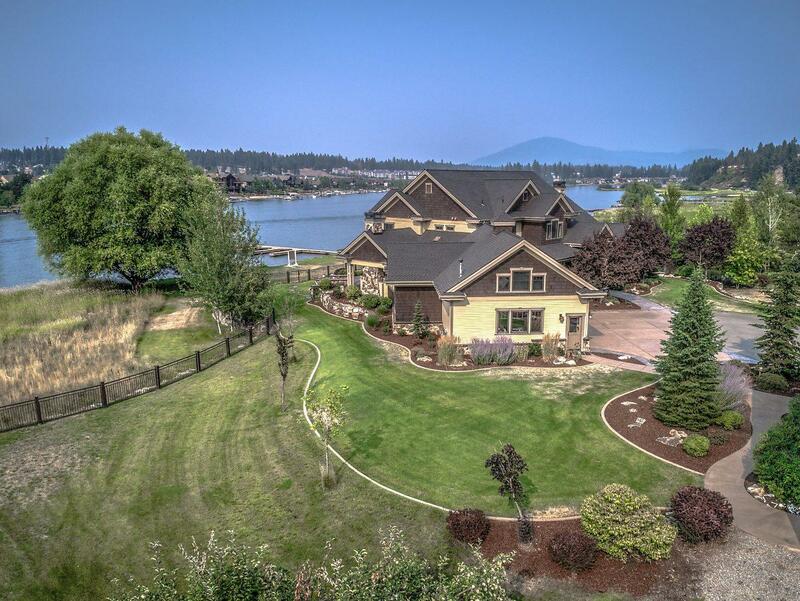 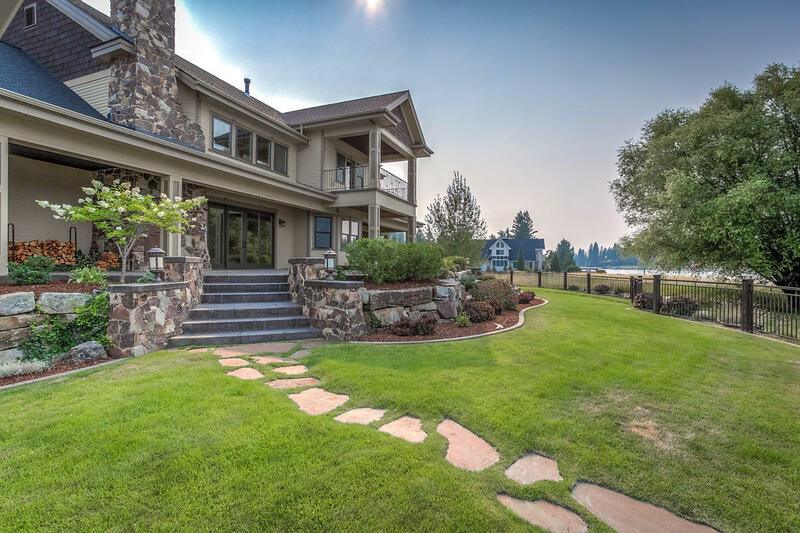 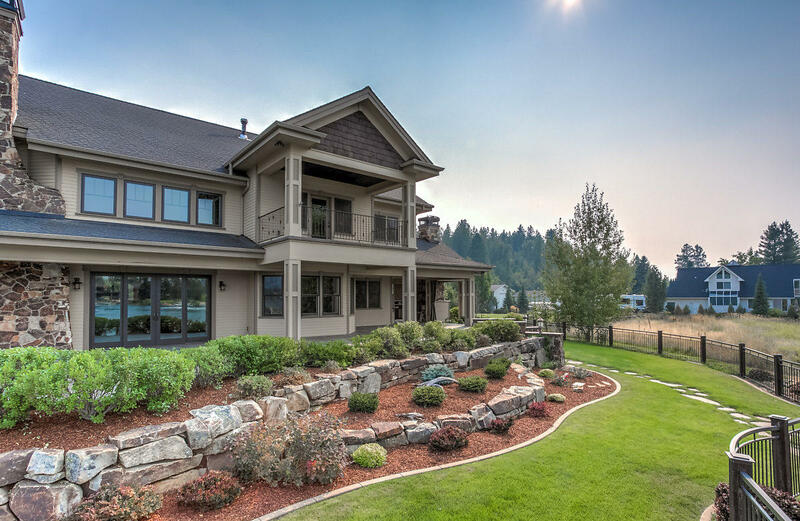 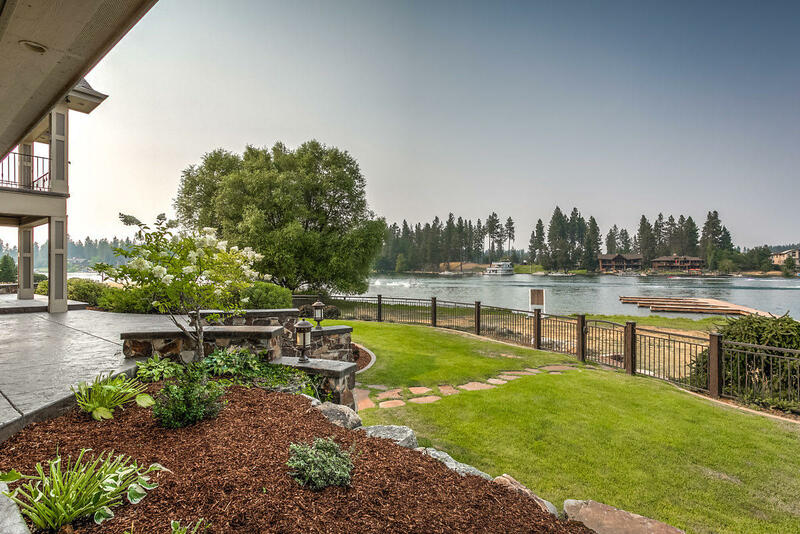 460 ft. of level water frontage and magnificent water fall, only 10 minutes to CDA/Post Falls! 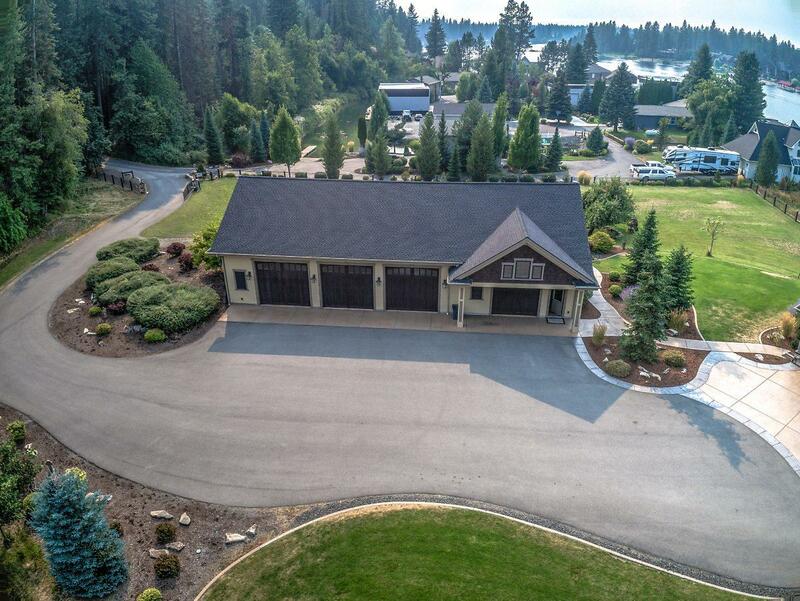 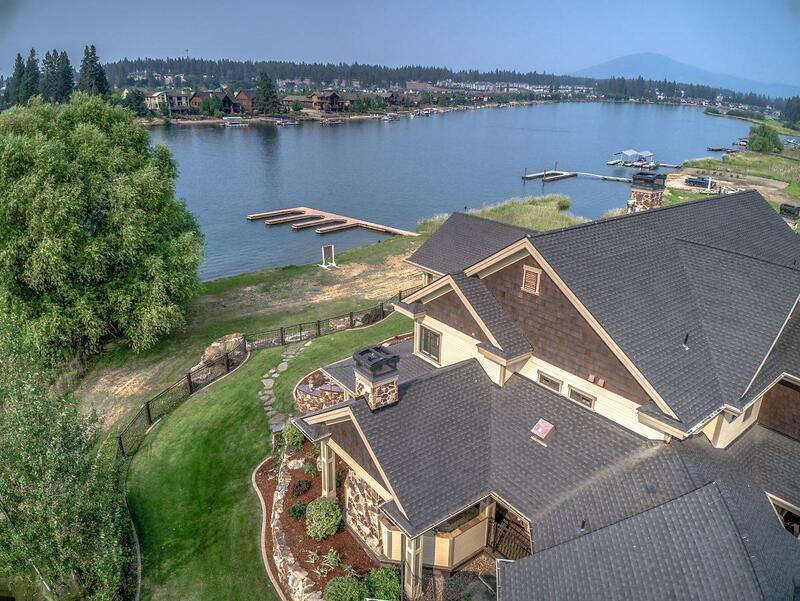 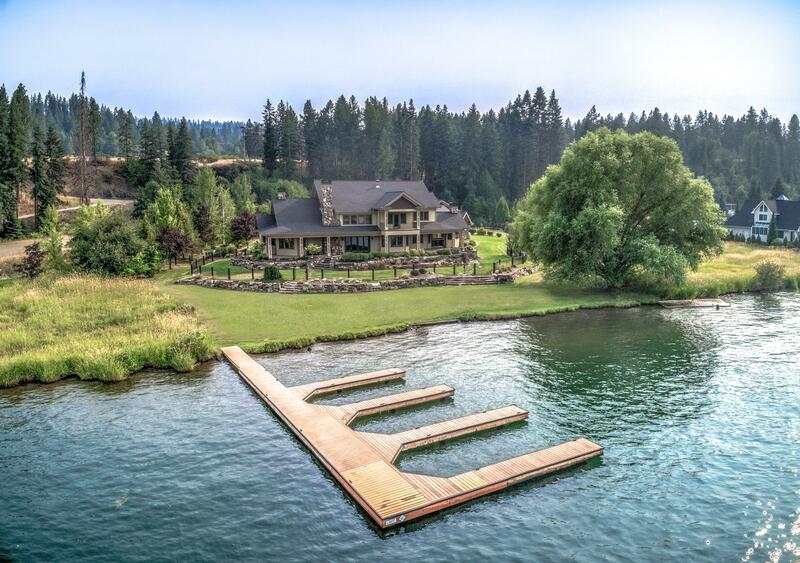 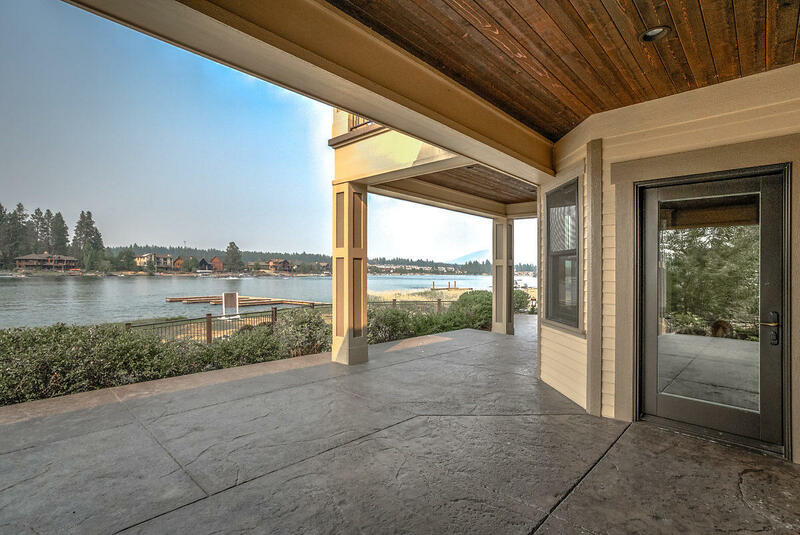 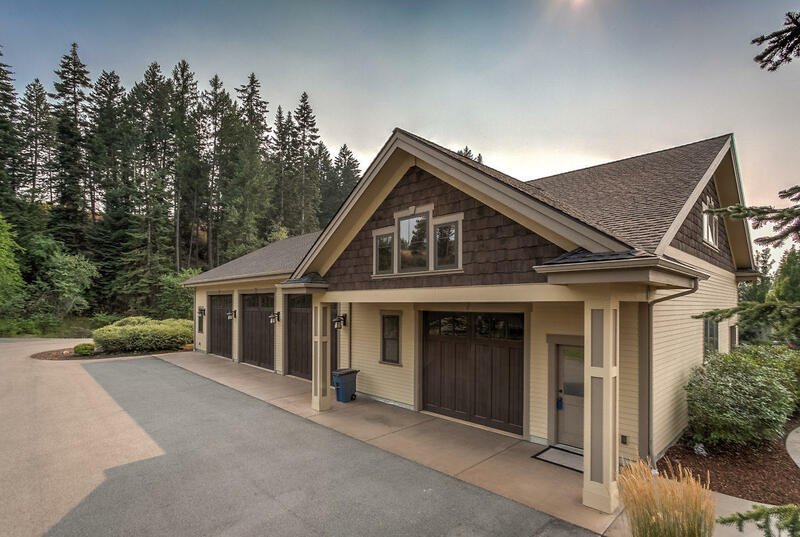 Near the mouth of the CDA Lake with 3+ boat dock and lift! 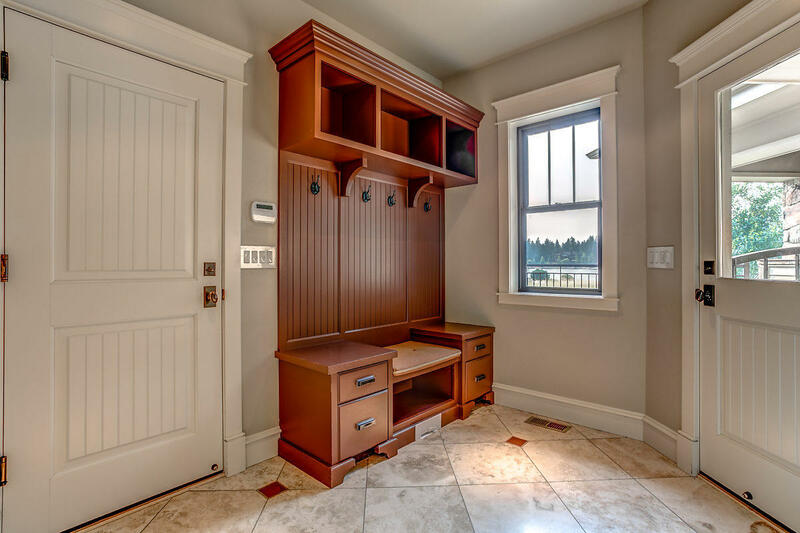 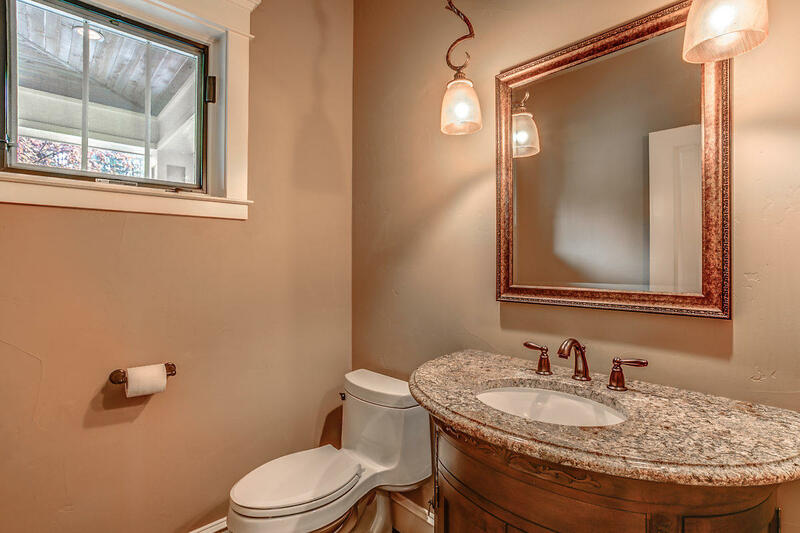 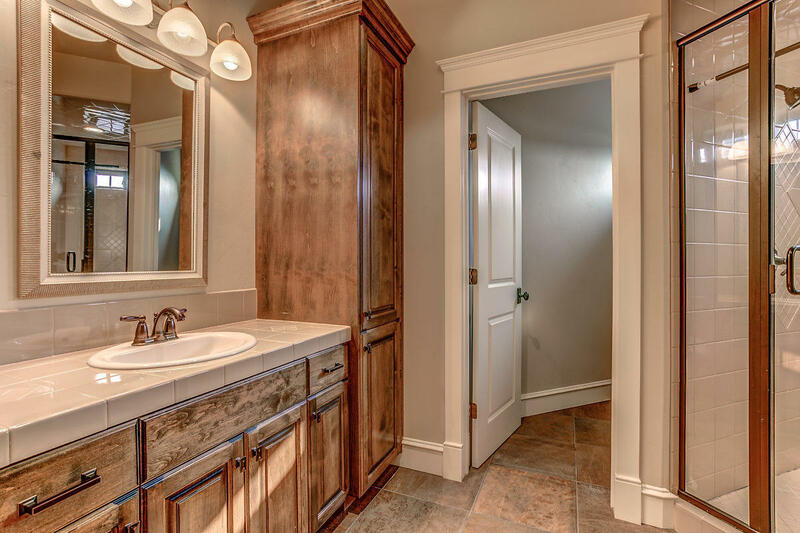 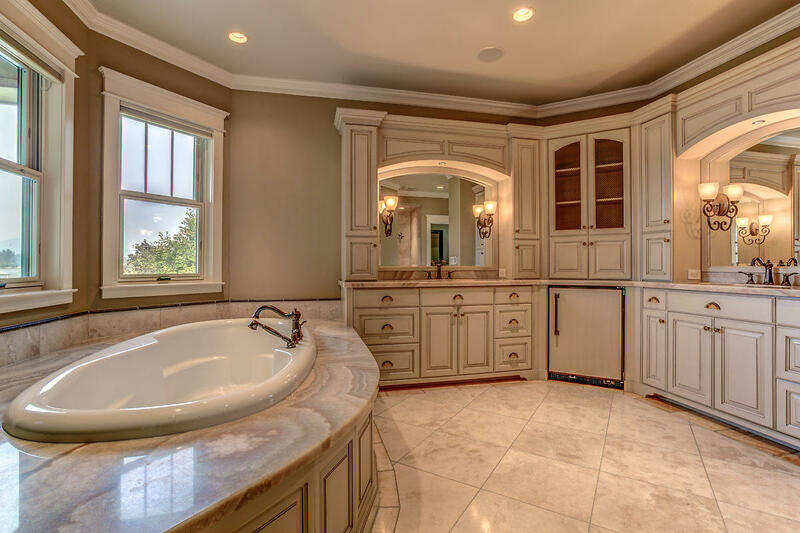 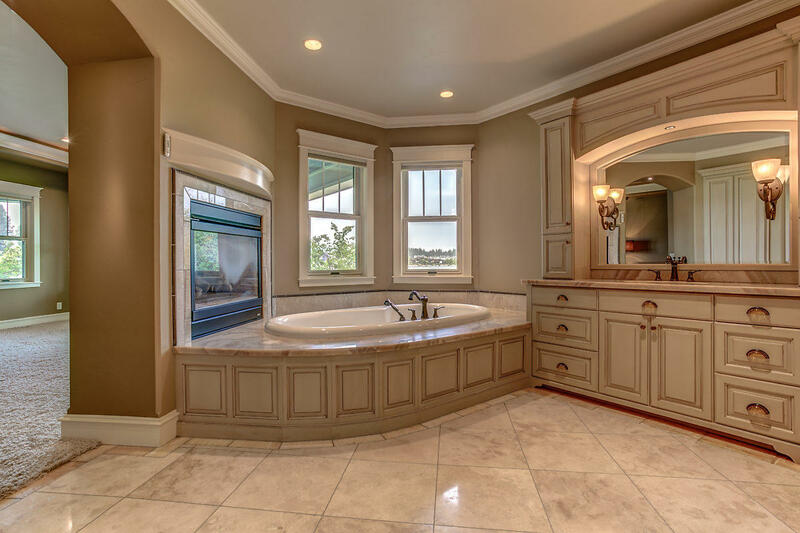 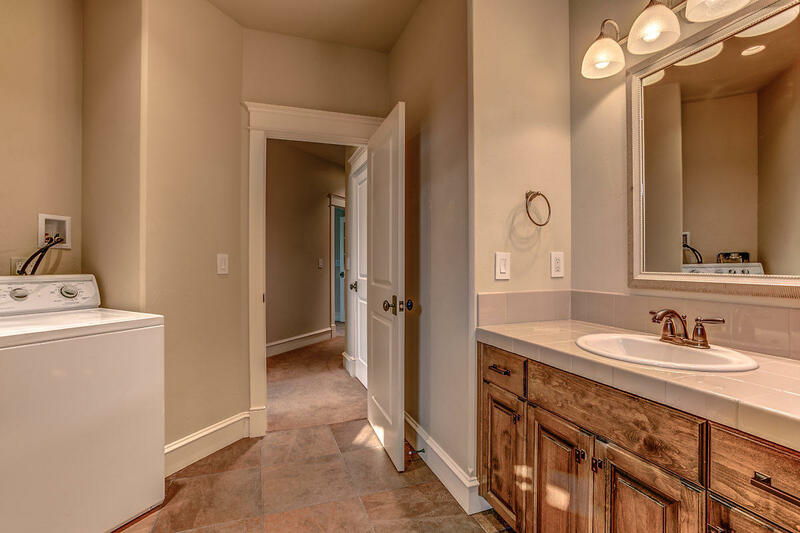 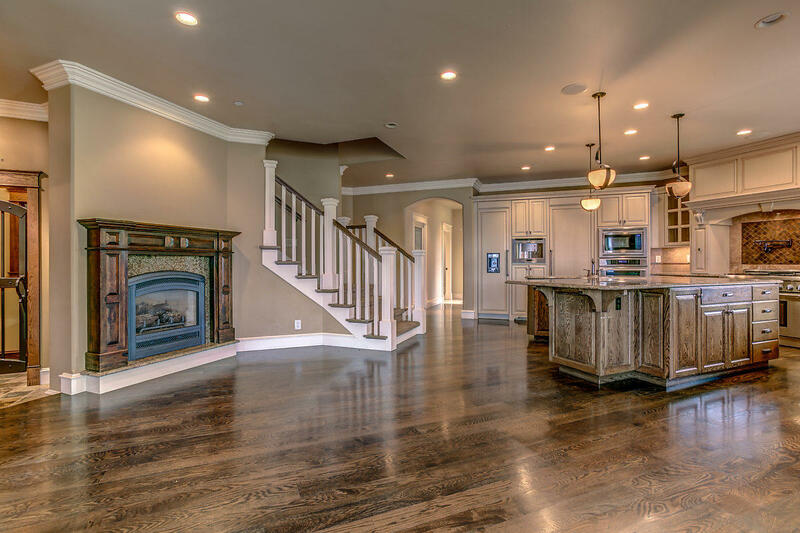 Exquisite inside and out, constructed with quality, high end finishes. 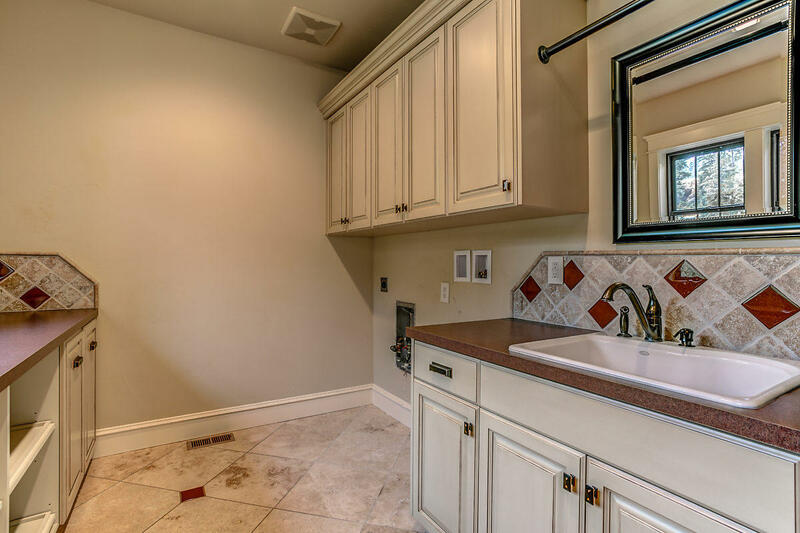 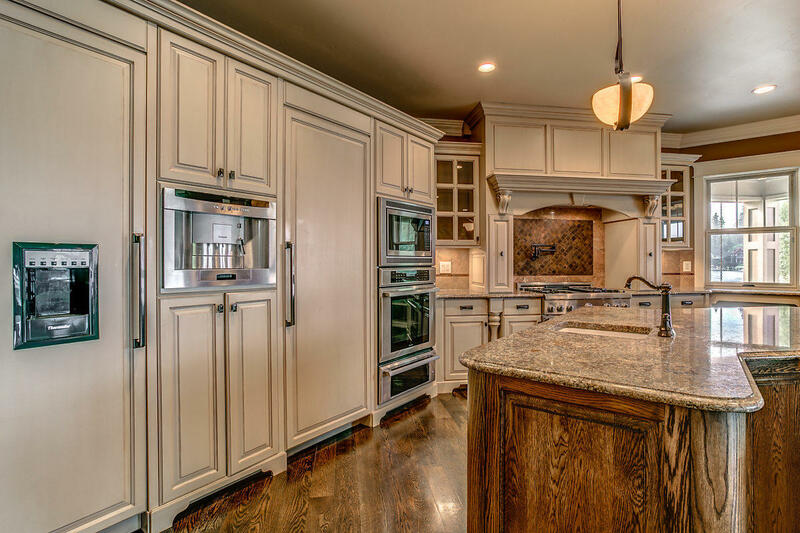 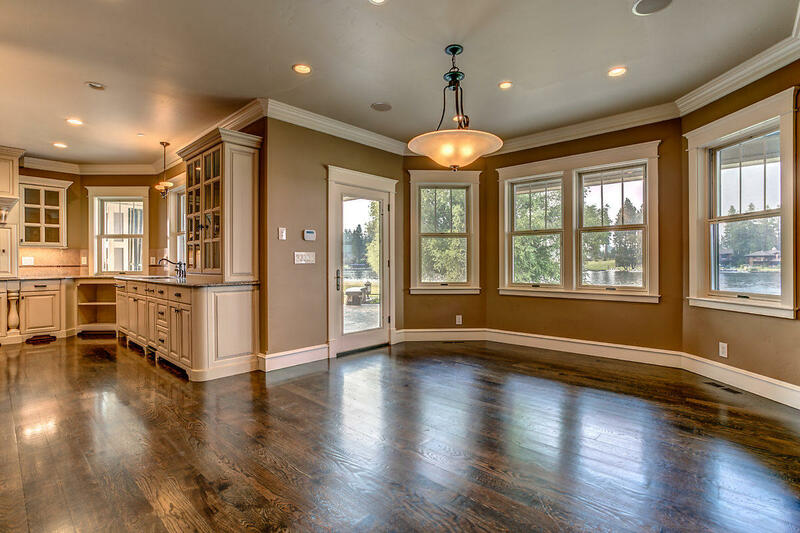 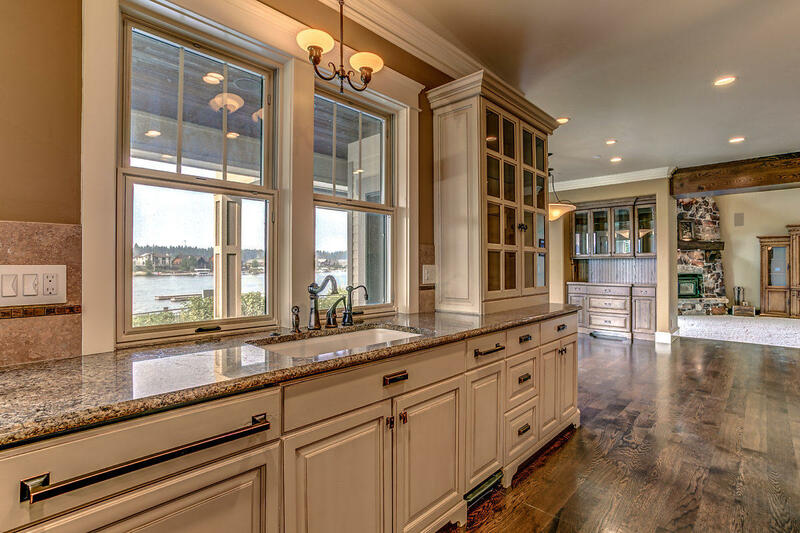 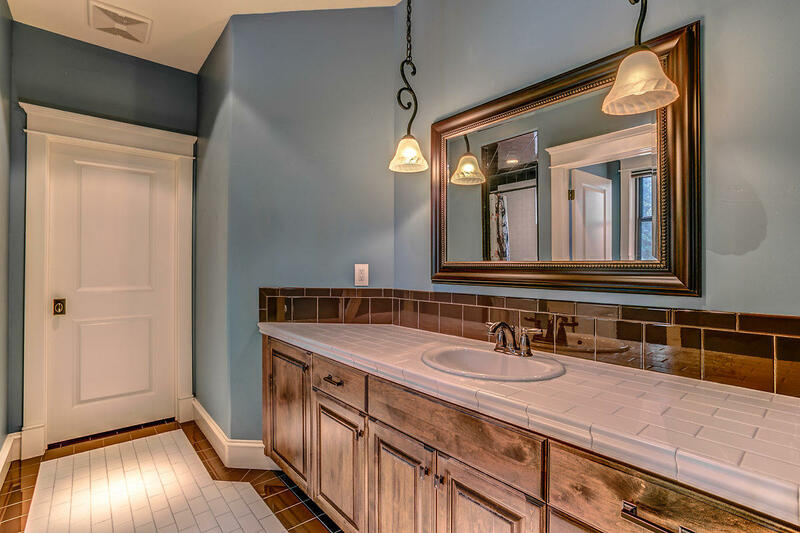 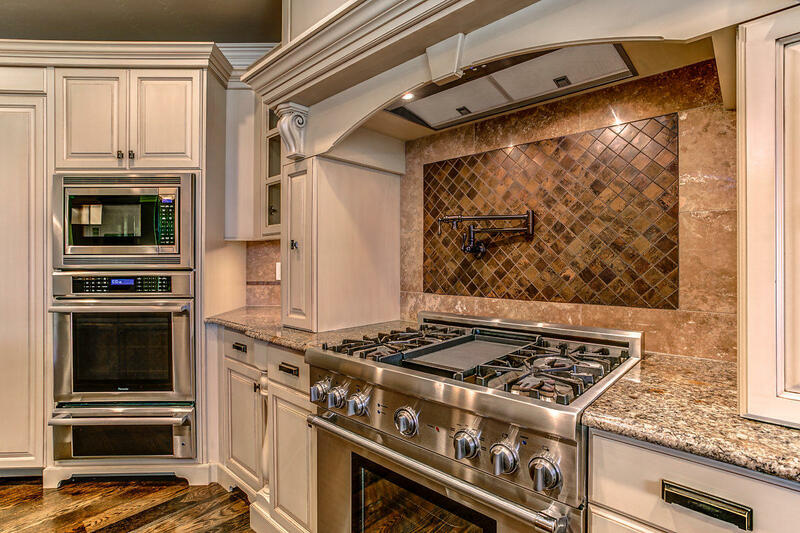 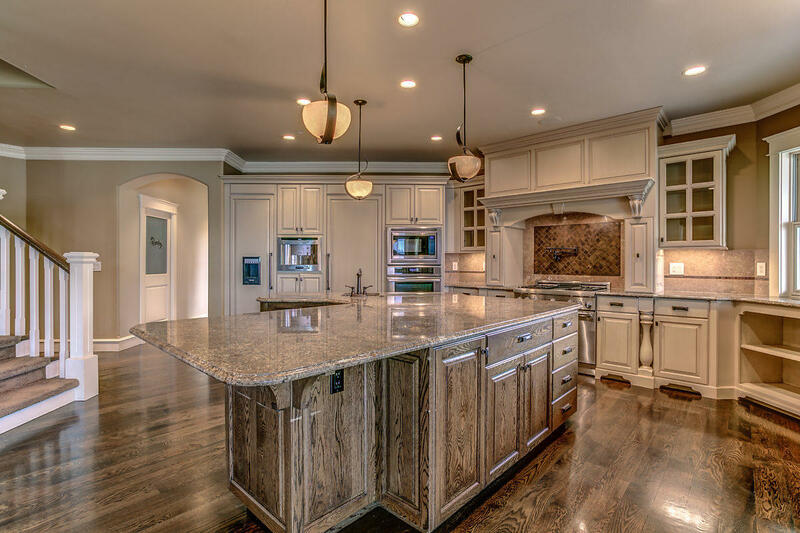 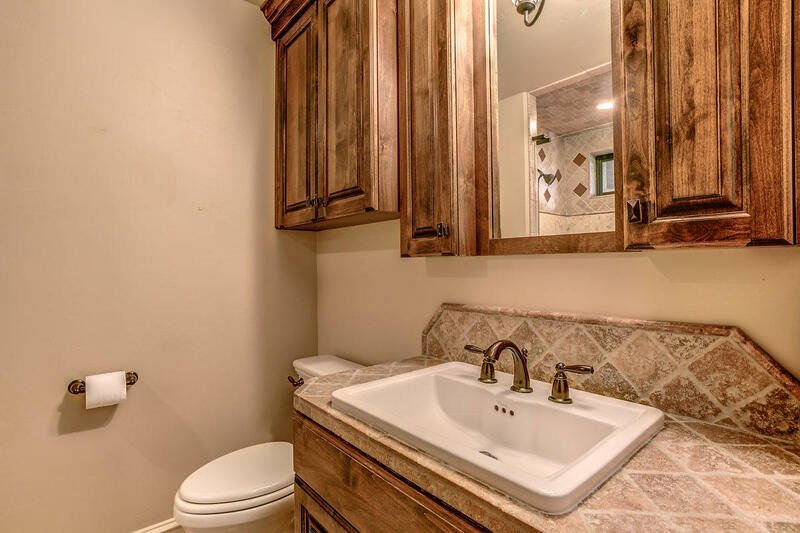 Large, state of the art kitchen & dining with granite counters, high end appliances, and wine room. 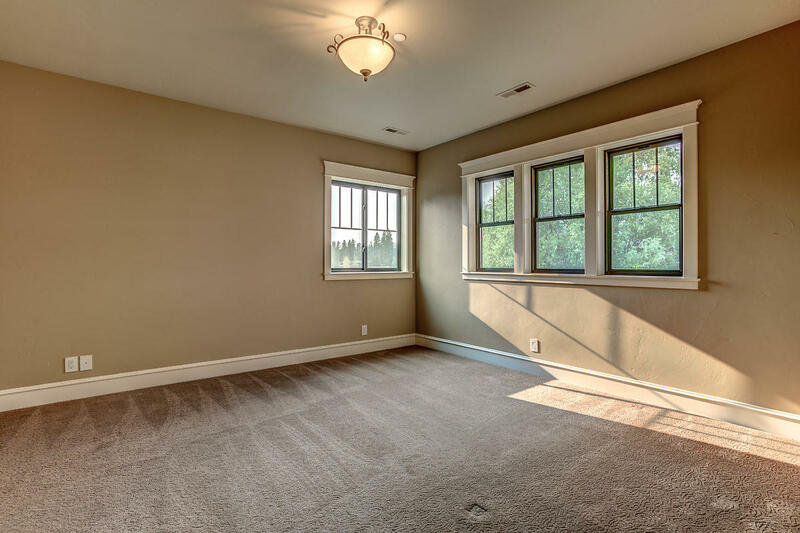 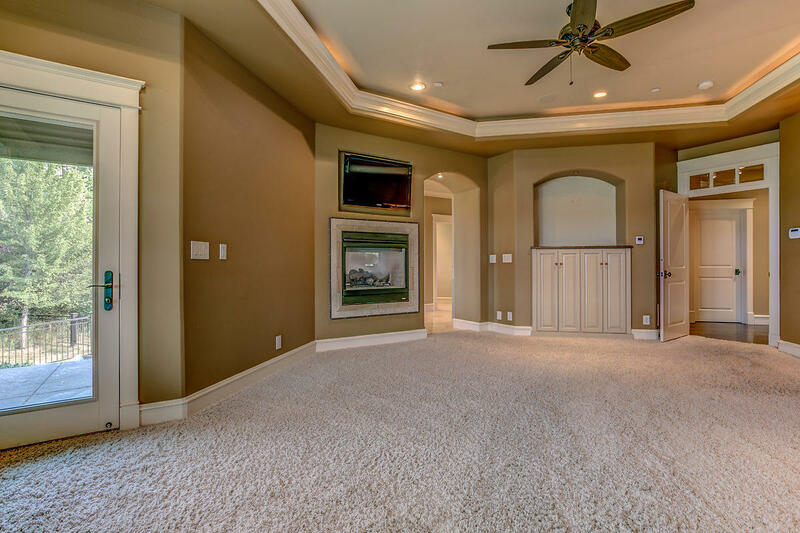 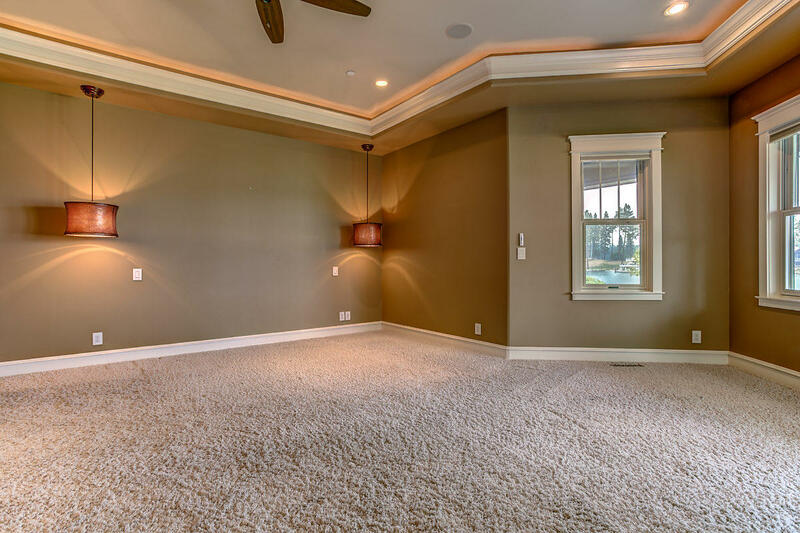 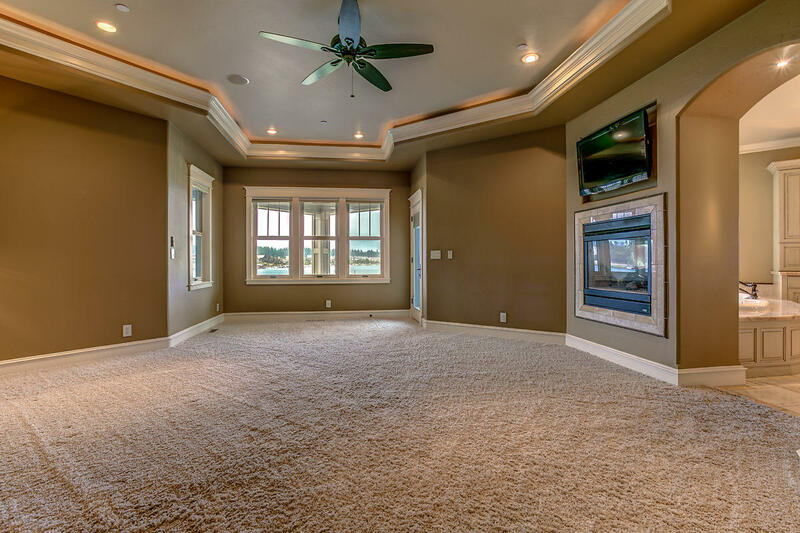 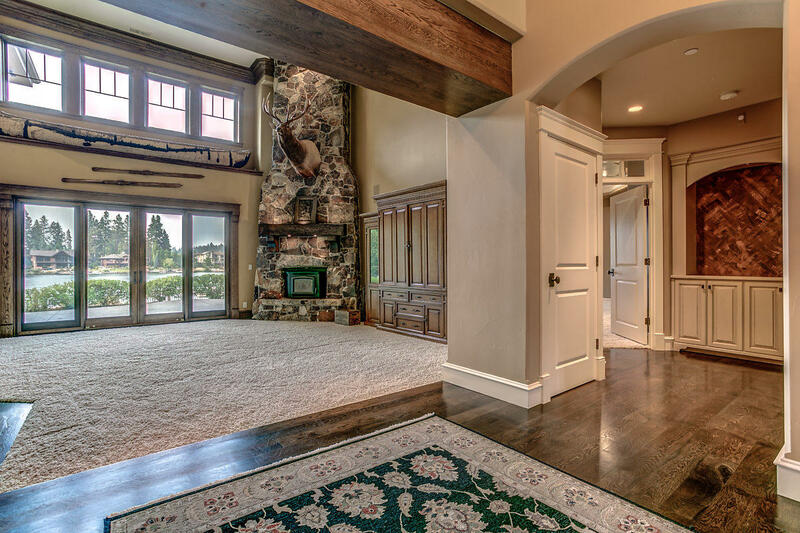 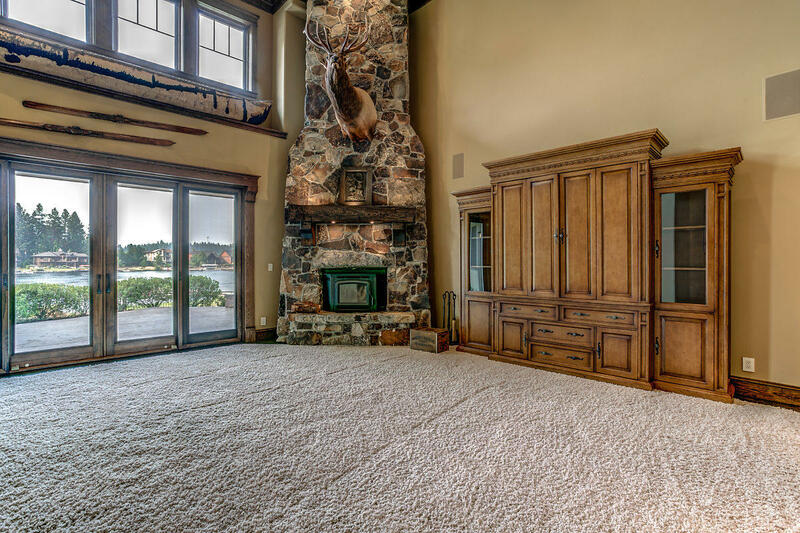 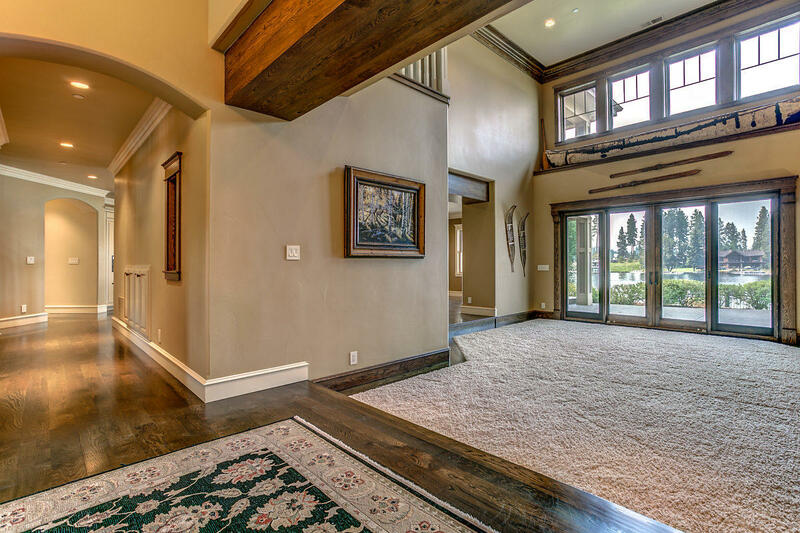 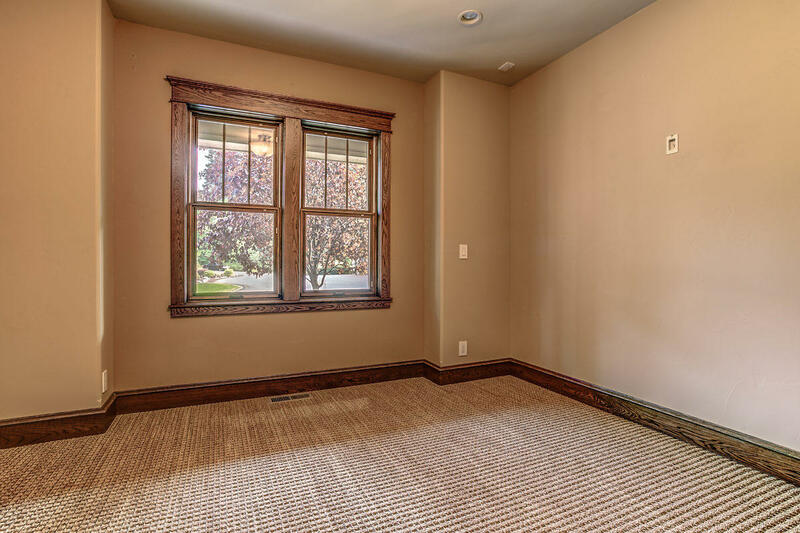 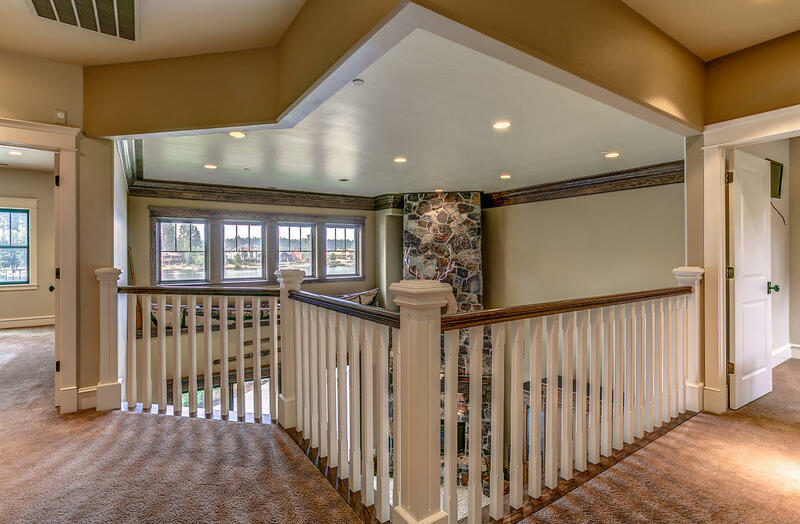 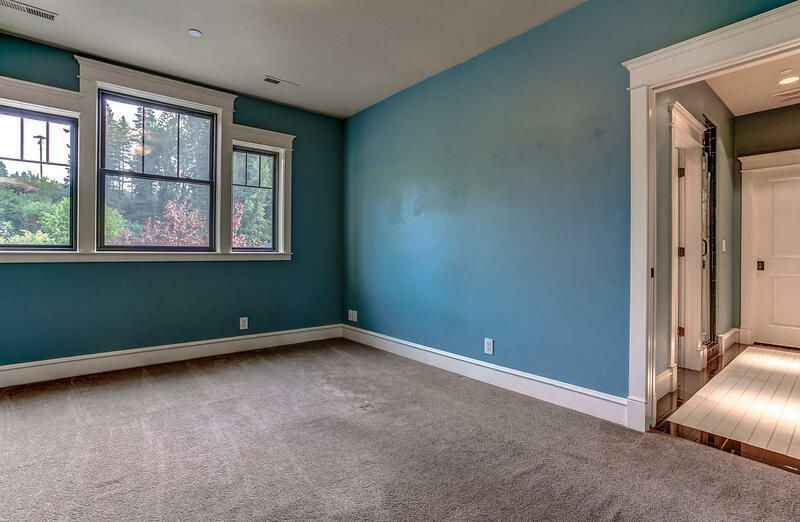 Beautiful floor to ceiling fireplace and main floor master suite with a magnificent view of the river! 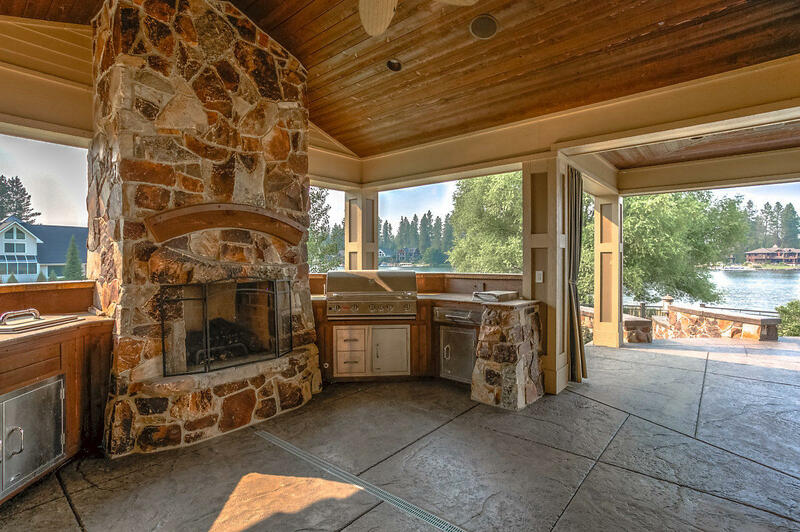 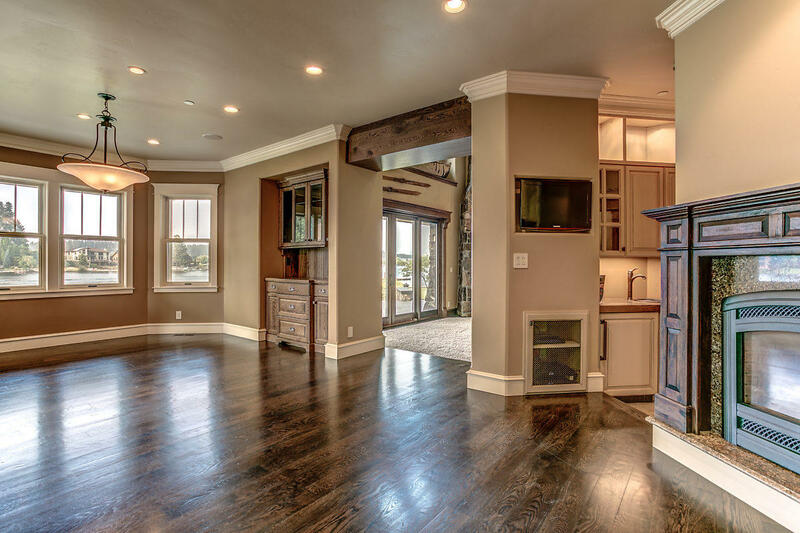 Four fireplaces plus an outdoor kitchen! 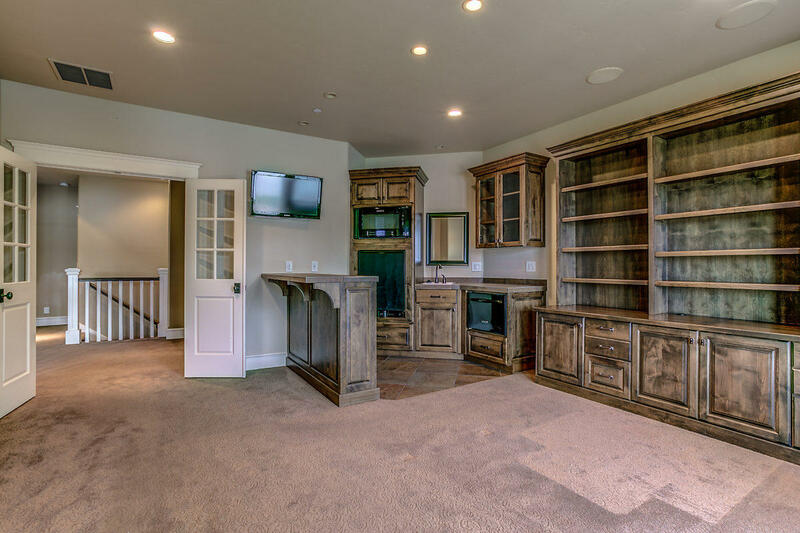 Shop is 34’x72′ with a BA. 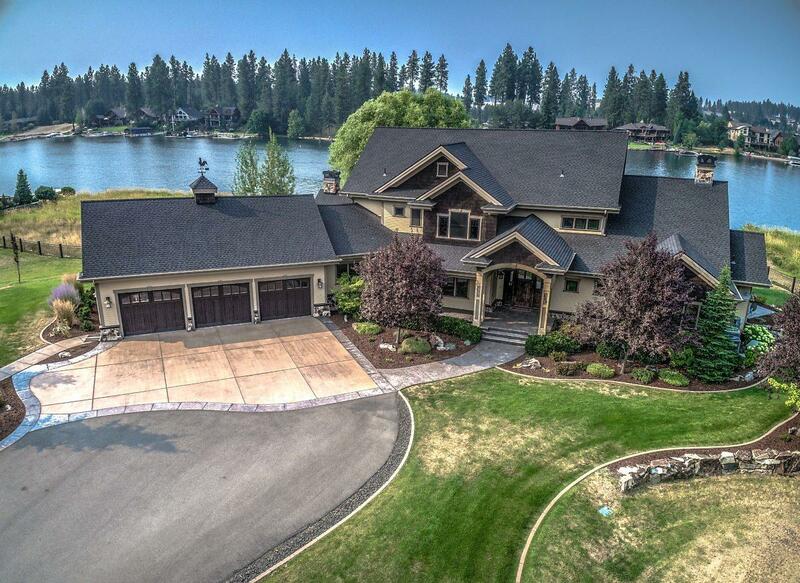 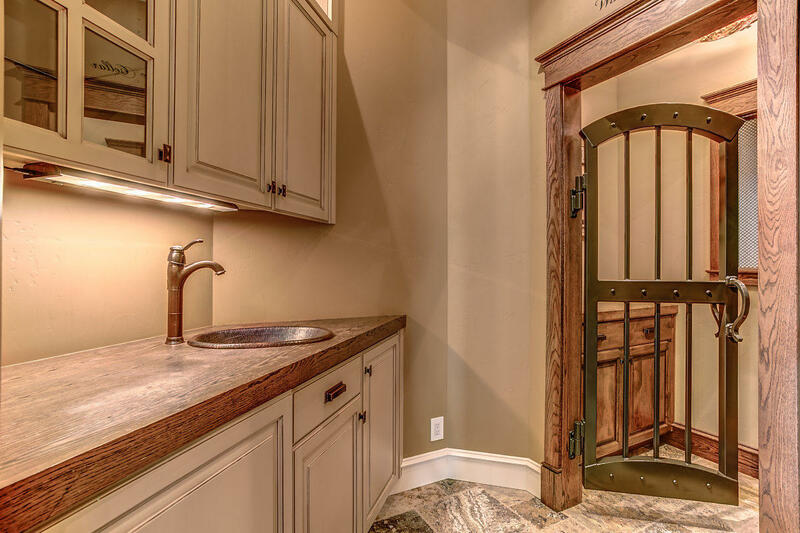 Completely fenced & gated piece of Heaven! 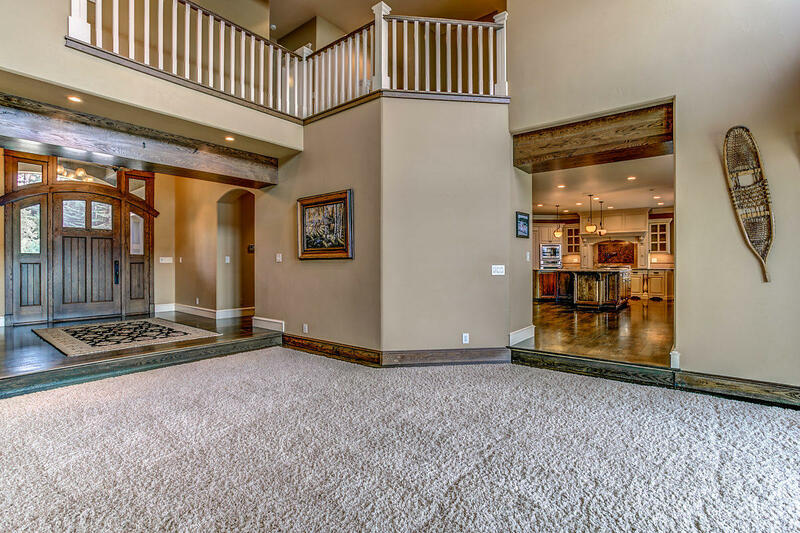 Must see this gorgeous home!